After a few weeks of overtime i decided it was time to treat myself. Steve had posted the possibility of sell his springfield gi and after a few emails we sealed the deal. He worked with me for payment and I picked it up tonight. 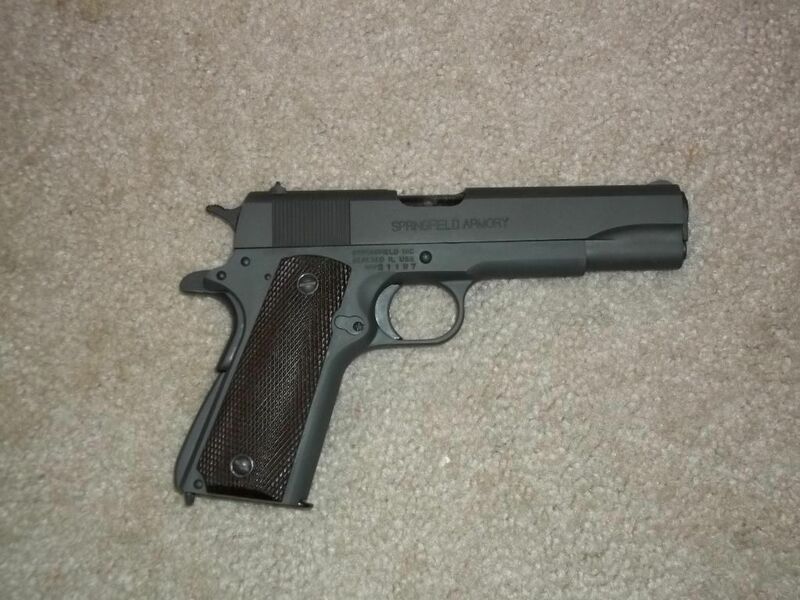 1911 is in excellent shape just as he described. extra set of grips with it too. if he ever posts anything else for sale, do not hesitate to buy from him.